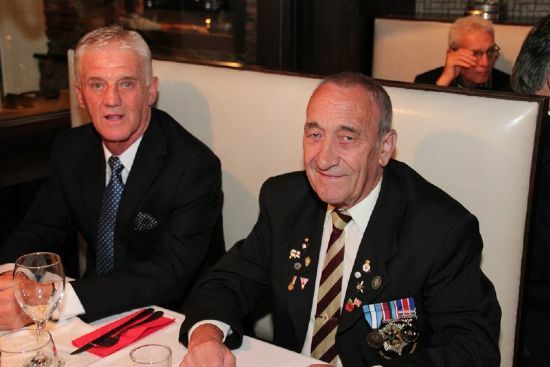 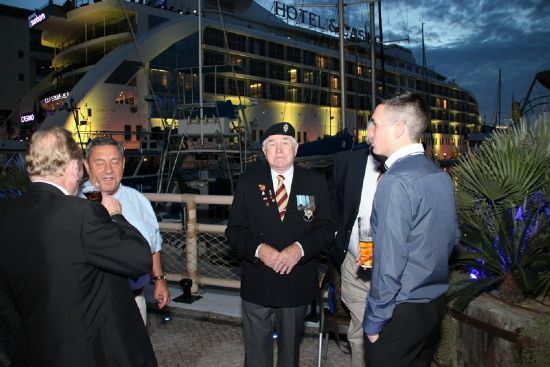 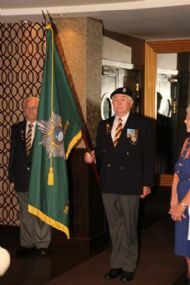 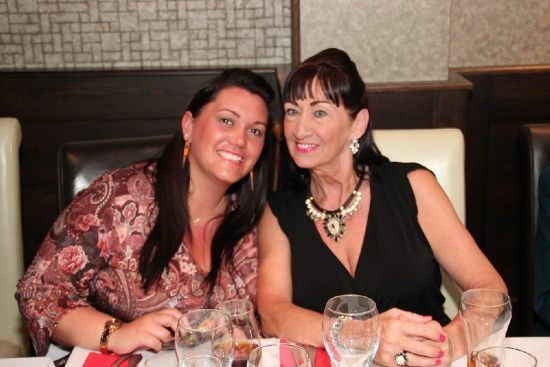 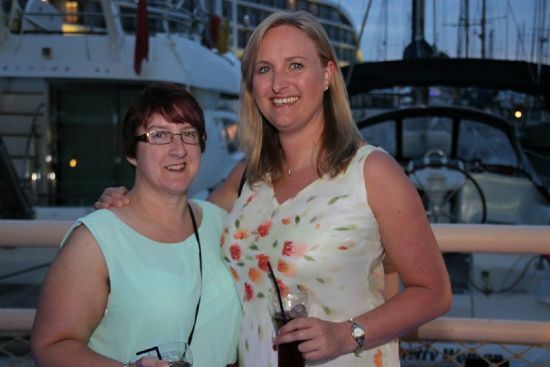 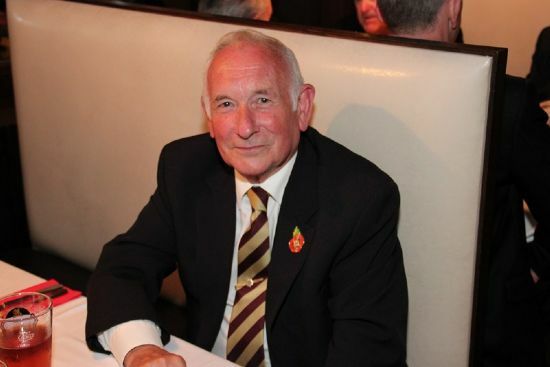 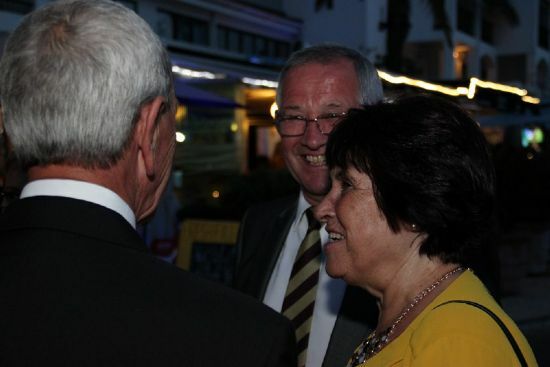 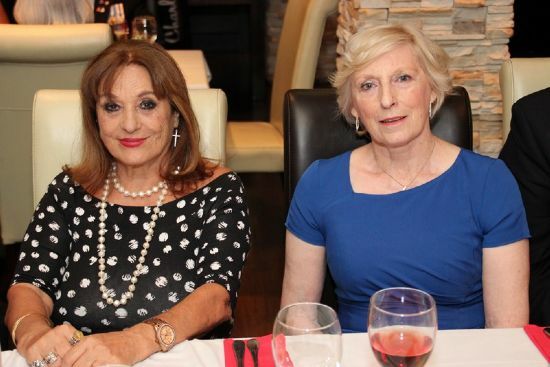 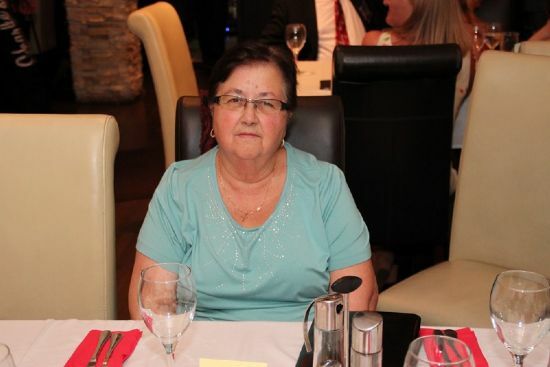 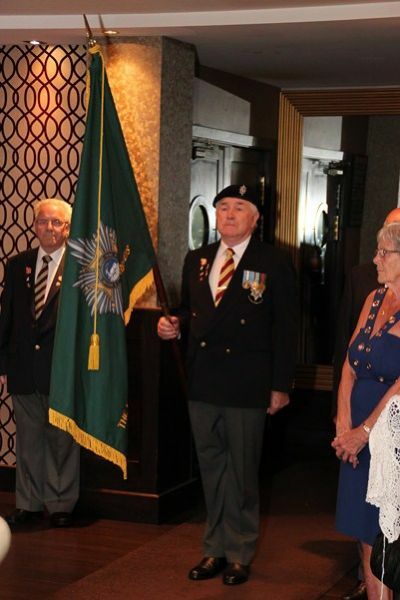 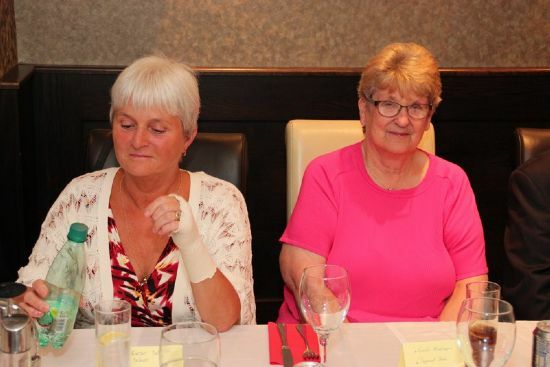 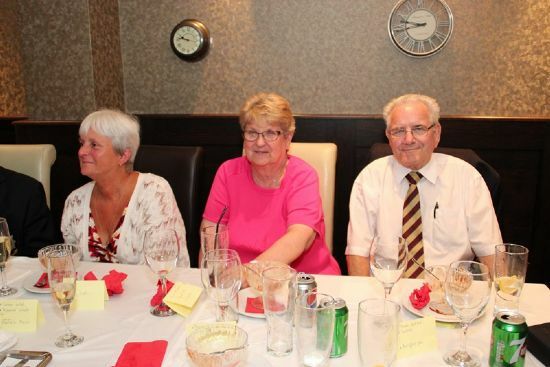 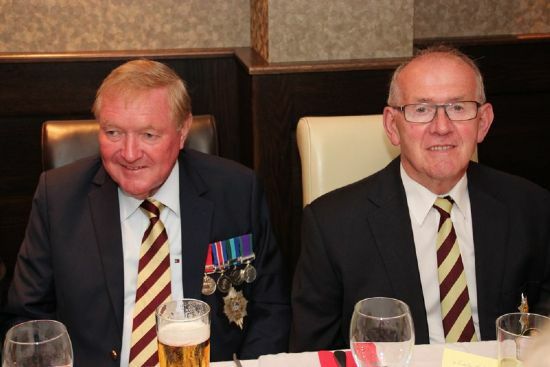 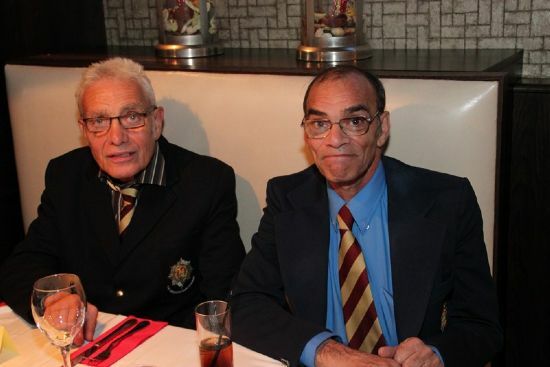 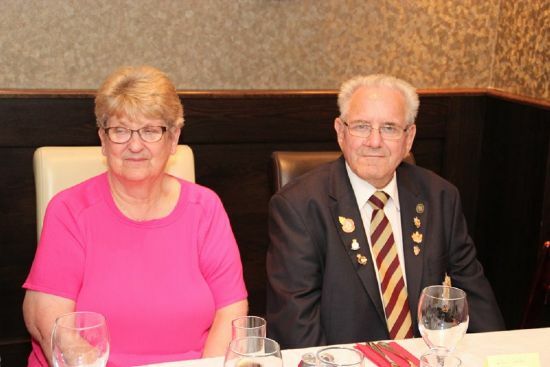 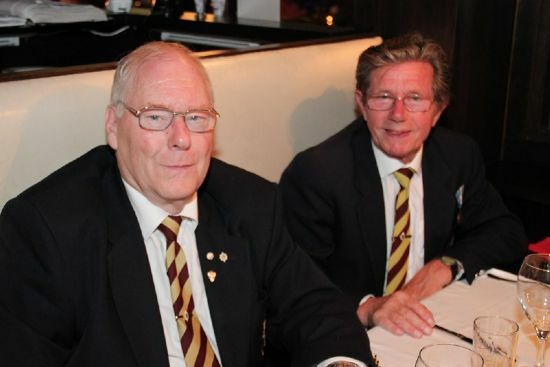 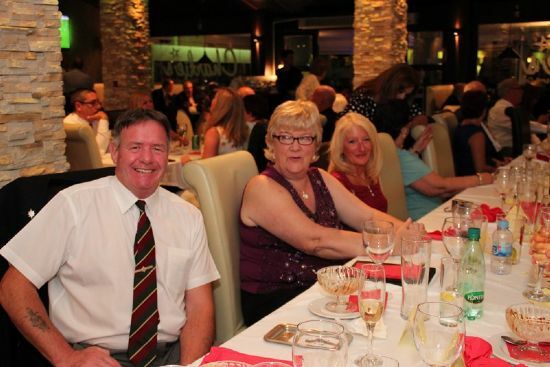 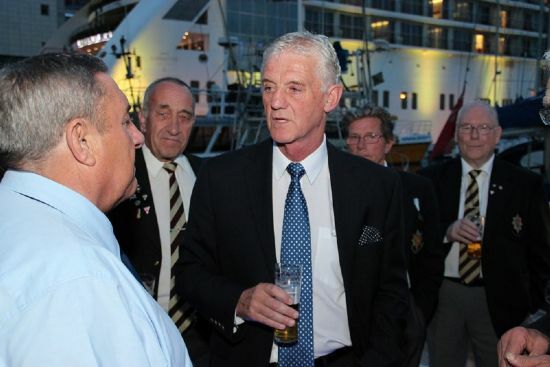 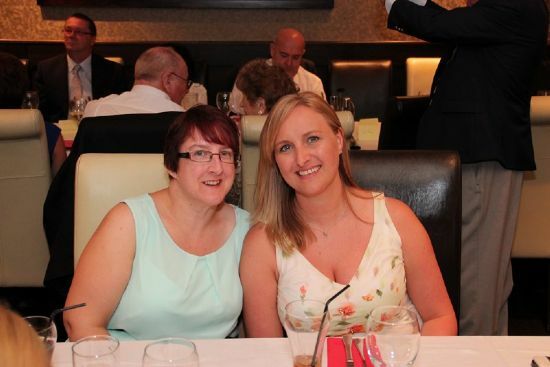 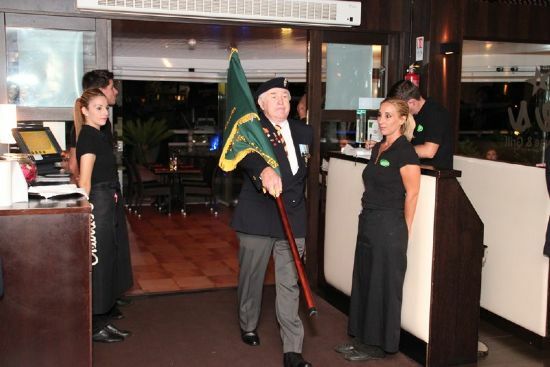 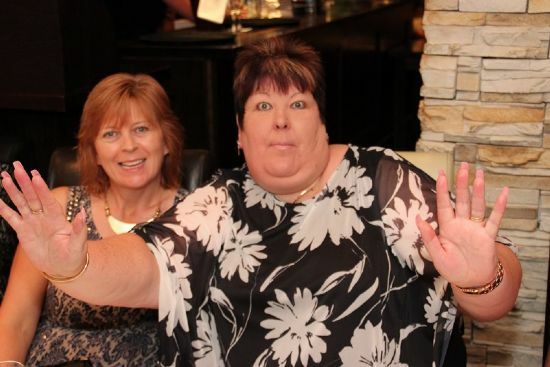 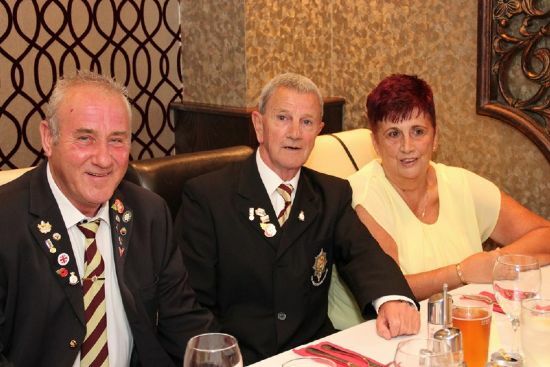 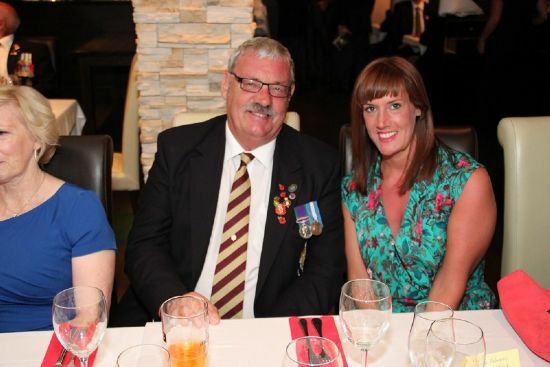 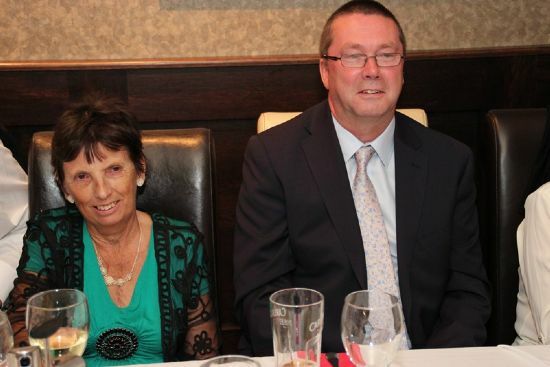 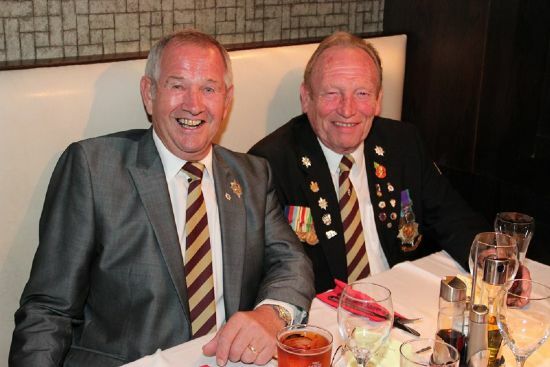 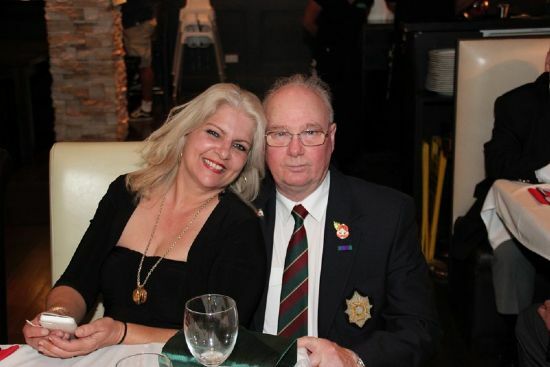 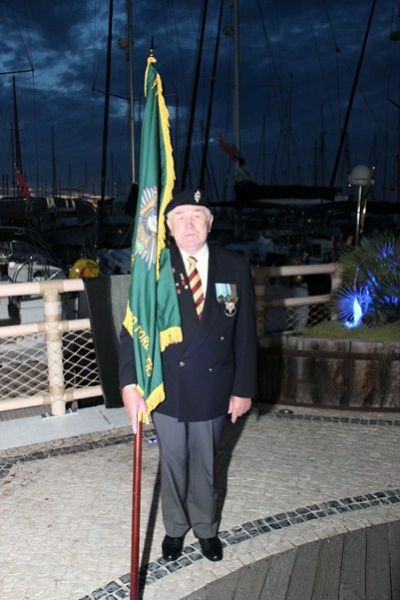 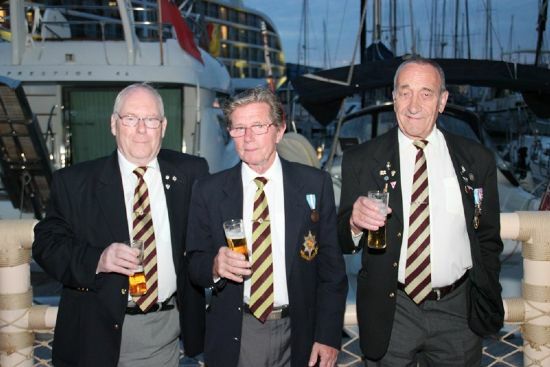 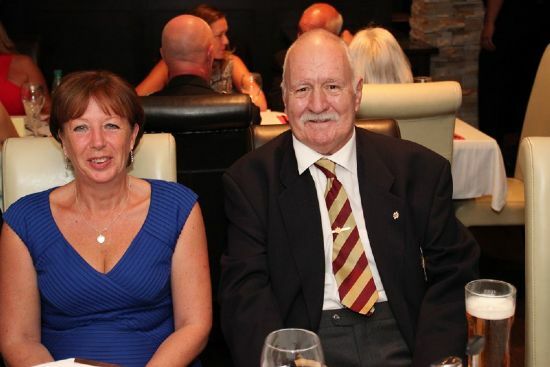 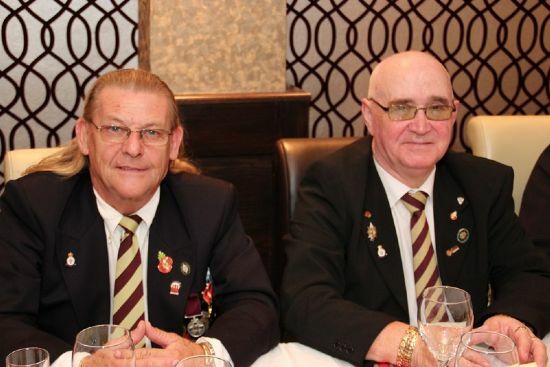 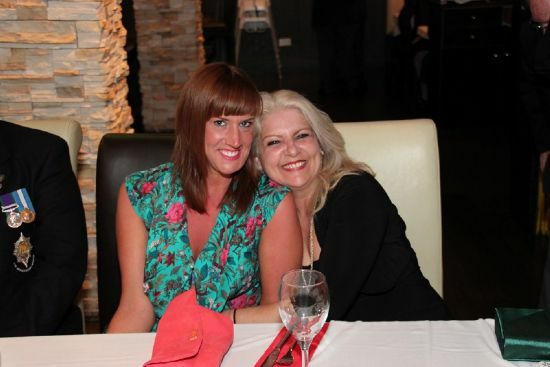 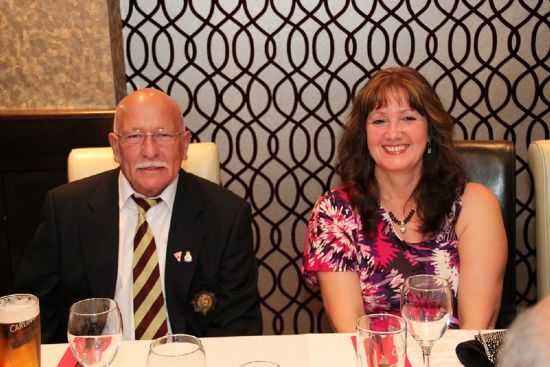 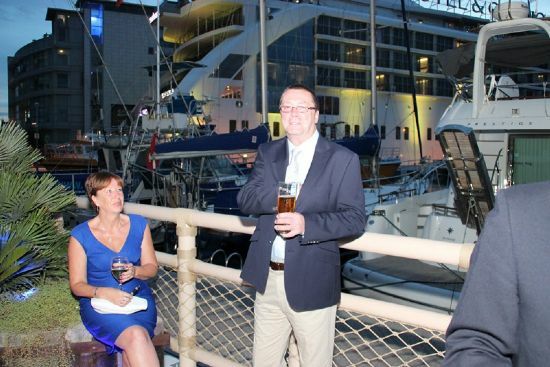 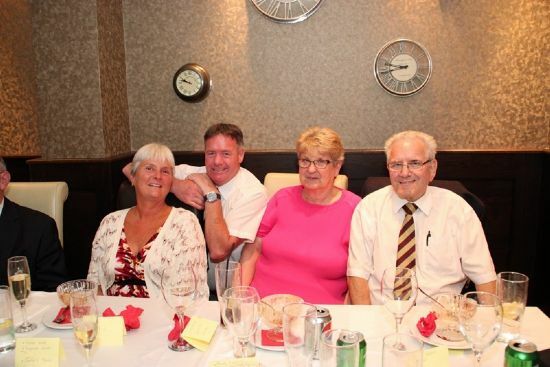 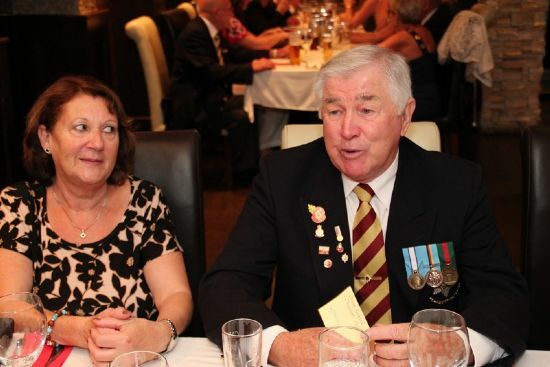 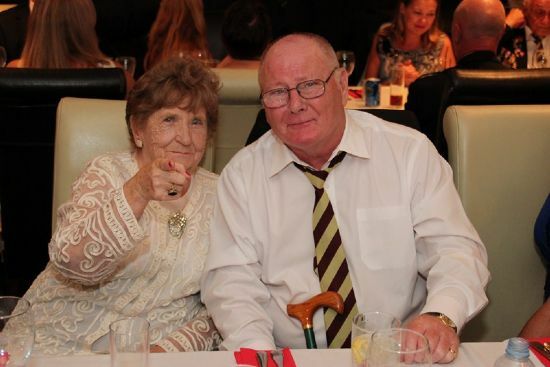 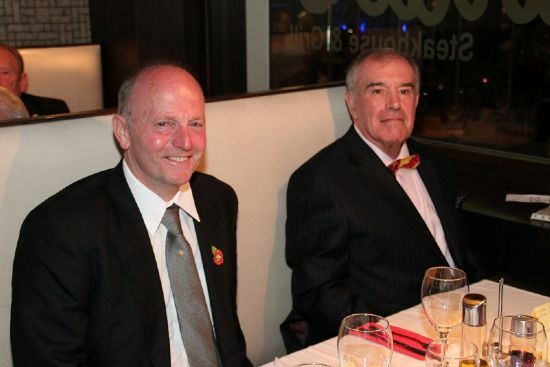 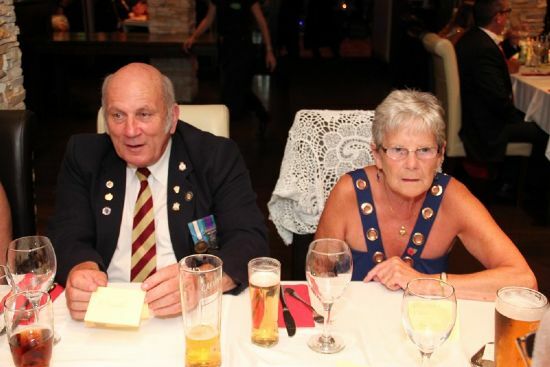 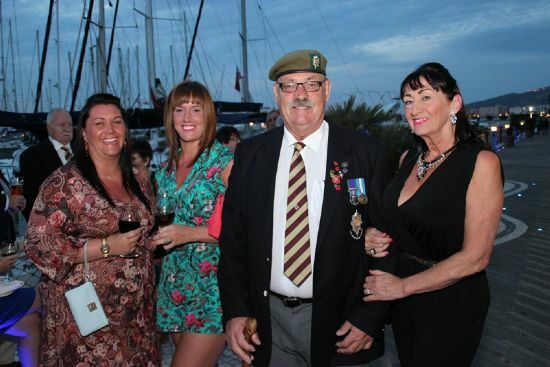 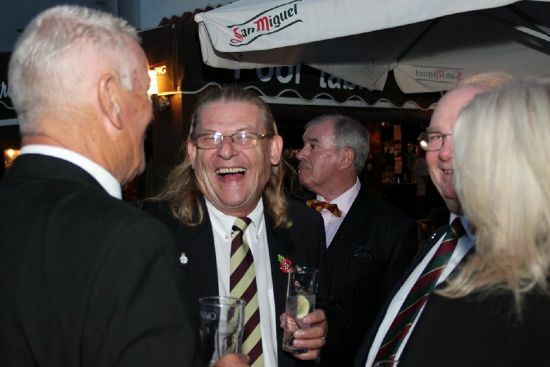 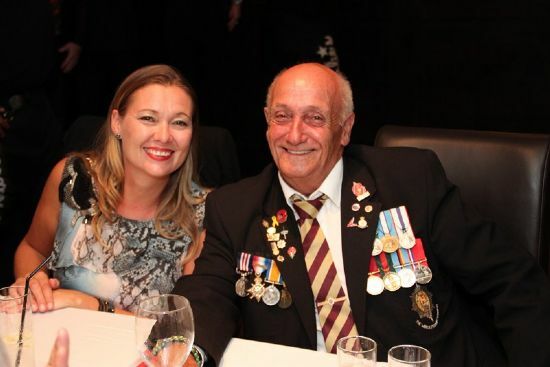 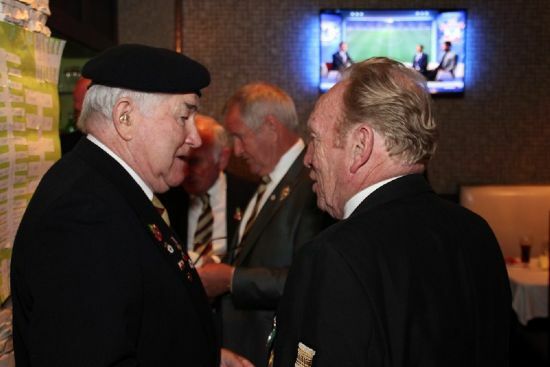 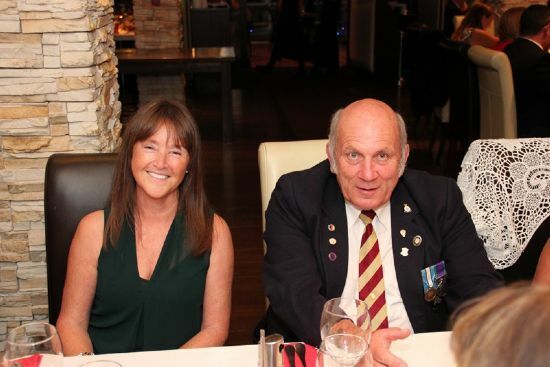 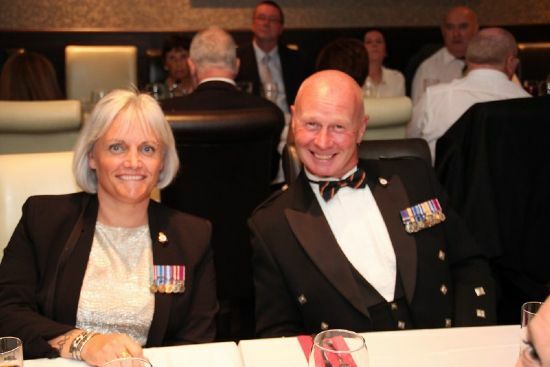 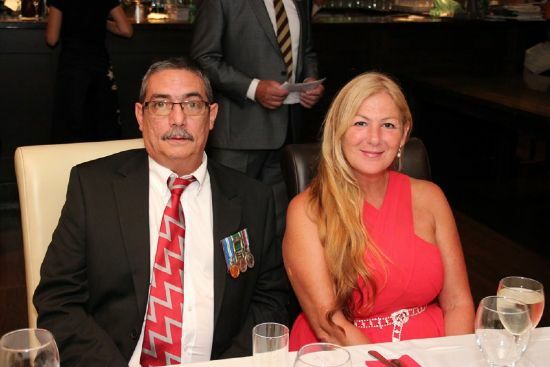 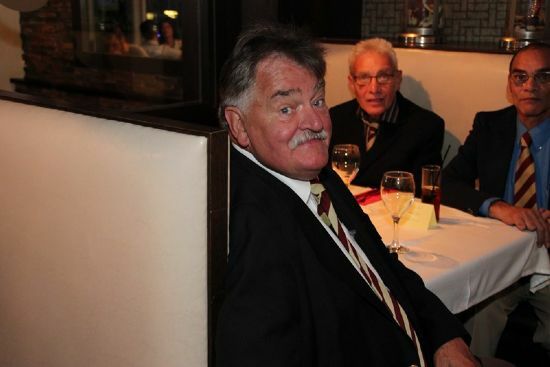 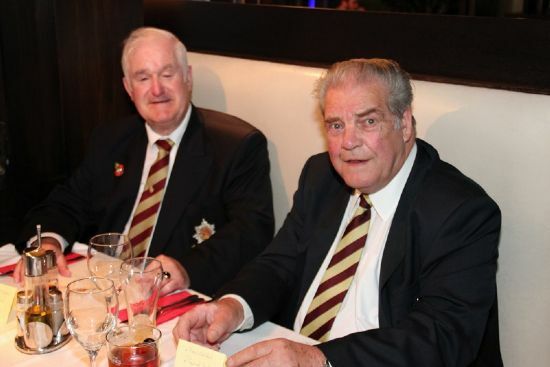 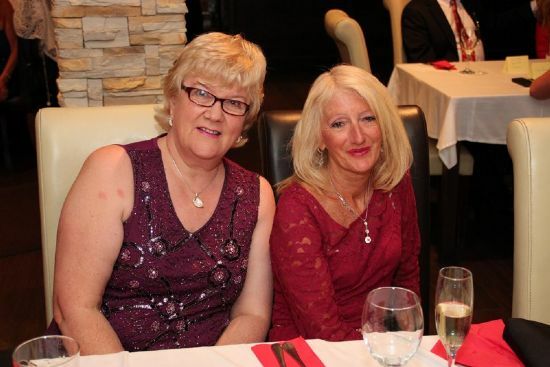 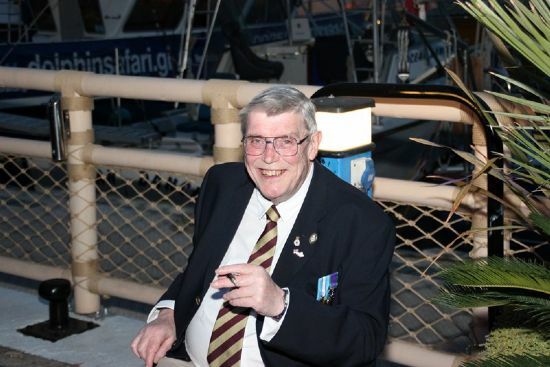 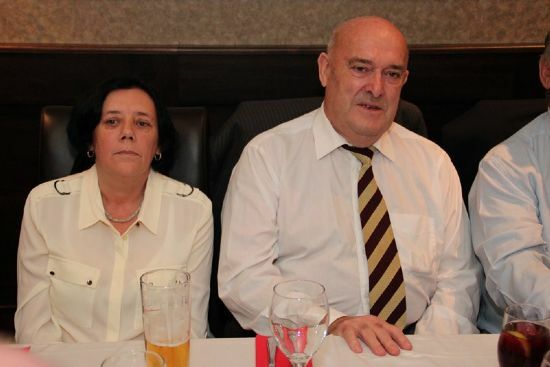 The 50th Reunion Dinner to mark the occasion that The Worcestershire Regiment first arrived on Gibraltar in October 1965 was held at Charlie`s in Ocean Village. 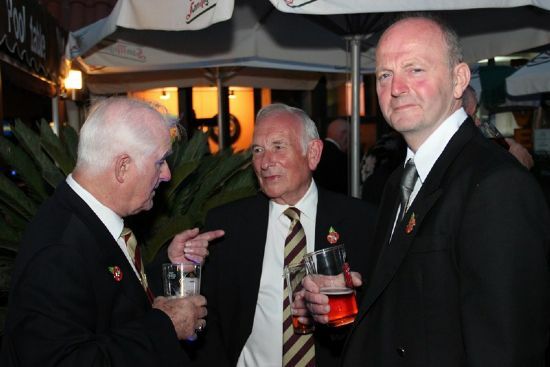 Pre dinner drinks were in the bar next door. 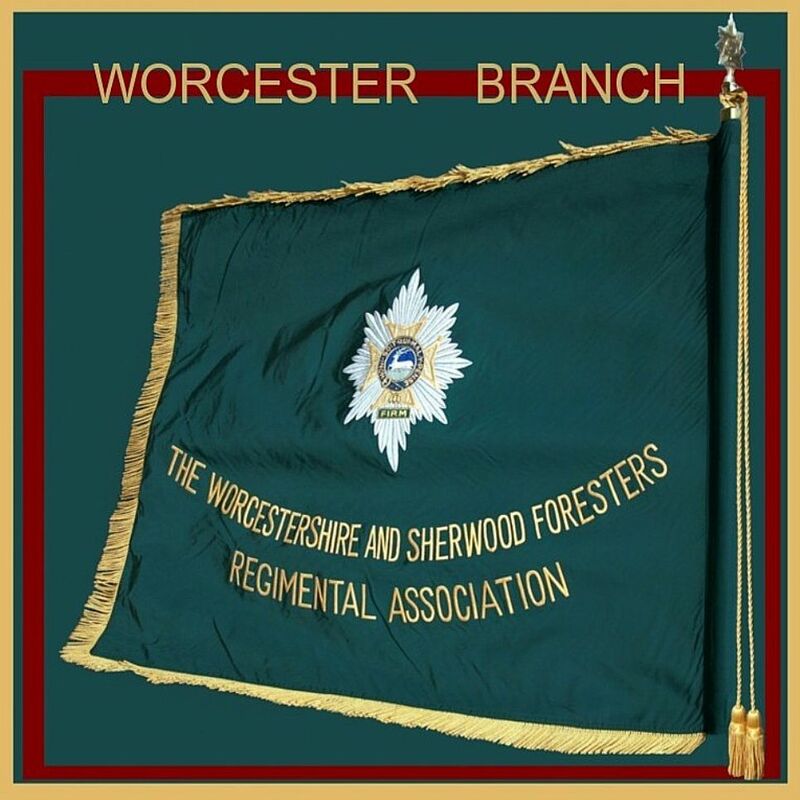 Once we were all assembled in the dining room, Harry Ward asked for everyone to stand whilst the Regimental March was played and Pete Link marched in with the standard. 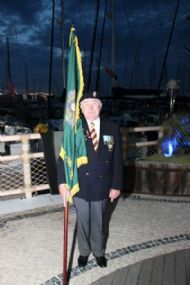 After Pete took his appointed place Harry asked for a minutes silence in respect of past members and friends. 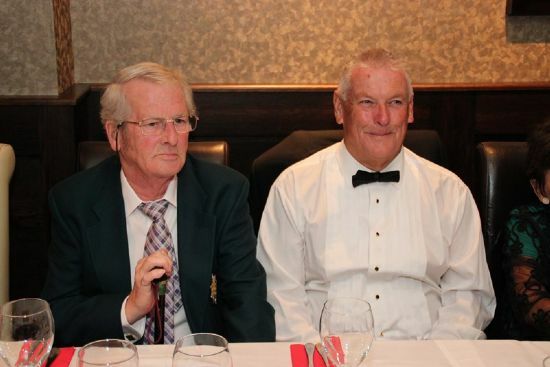 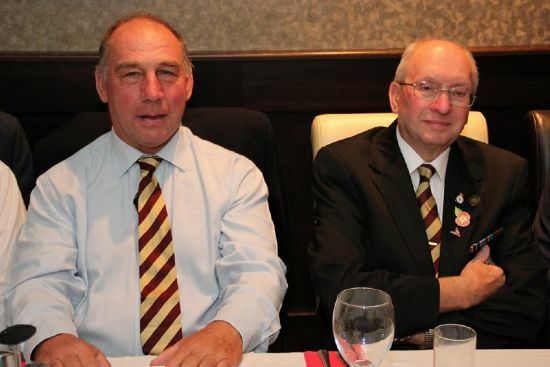 After this there was a pre dinner welcome speech from Pete Link`s brother Bob. 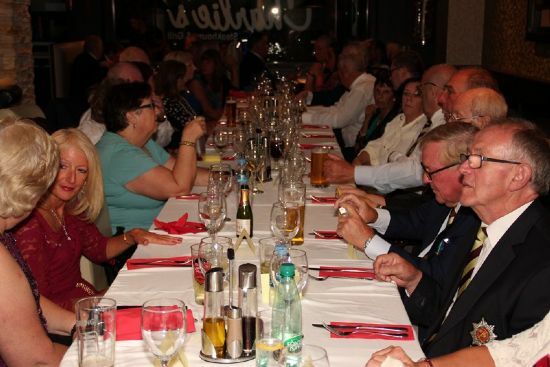 The meal was excellent and on behalf of everybody we would like to say thanks to the blokes who live on the Rock for their hard work in organising the dinner and making us feel so welcome. 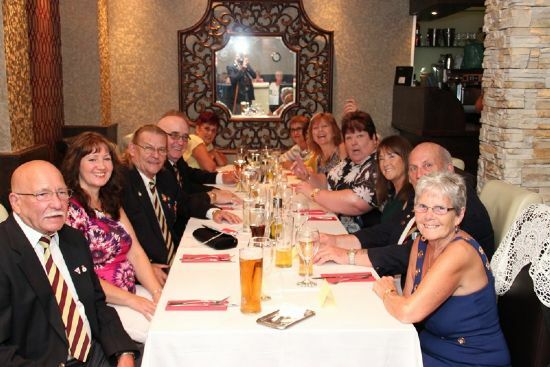 Once again, apologies for names if incorrect, for corrections additions or use of first names please email or contact through 'Feedback' page.